education had shown me to exercise deep caution when implementing change; better first to listen to what a community needs, rather than barge in with your own ideas of what should be improved. Believing that education is the foundation of growth for society and wanting to affect change in the community I grew up in, I began teaching math for Bank Street, an education research institution, on a year-long project designed to improve long-term outcomes for children living in poverty in New York City. Towards the end of that year, I enrolled in night classes at the International Culinary School to sate a lifelong passion for the culinary arts. However, immediately after passing my Level 1 final, life hit me right in the appendix, and I had to take a medical leave of absence to recover from my appendectomy. In the interim, I began working at a bakery on the Lower East Side making bagels, and worked on the side consulting for the business end of a soup company in Chelsea Market. It was during this health-imposed break that I realized I was going to return to complete the requirements and apply to medical school; I knew now what my outlet would be. I wanted to work with people, not behind a desk, and to experience creating a tangible and immediate change. During the follow up with my surgeon, I mentioned my budding interest in becoming a physician, and he revealed that he too had once faced the choice between a culinary profession and going to medical school; he jokingly remarked that medical school was easier to get into, so he chose that instead. immediacy and the privilege of helping others attracts me to medicine. Science also helps to feed my curiosity and fascination with the world; to realize that there is underlying structure and to discover simple laws that govern forces is absolutely fascinating. 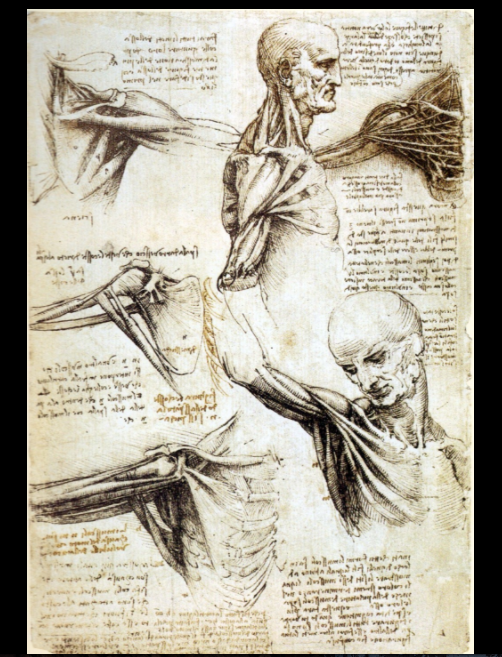 I hope to someday deeply and intimately comprehend the craft of the human body.